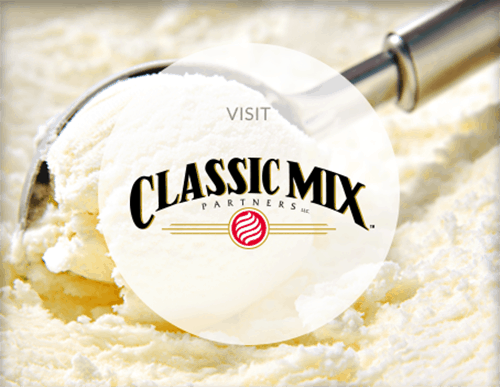 For three generations, Classic Mix Partners has been manufacturing premium ice cream mix for non-home use. We source only fresh dairy ingredients from local family farmers. 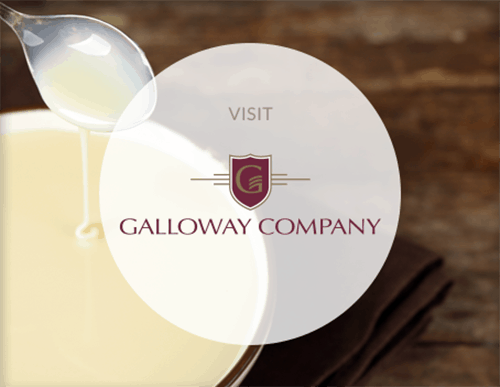 Our formulas are the gold standard, made with high-quality pasteurized ingredients that appeal to the sophisticated tastes of those who love premium ice cream. What is ice cream mix? Ice cream is one of the most traditional American desserts, enjoyed by young and old alike for generations. By marrying fresh dairy ingredients and sweeteners, we provide customers with ice cream mixes that offer superior flavor and functionality by matching your equipment and presentation style. 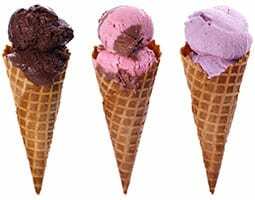 We will assure your ice cream has a creamy, smooth texture and rich, vibrant flavor. Classic Mix Partners stands out among ice cream mix suppliers because we have the flexibility to adjust the level of butterfat, milk solids and variety of sweeteners to develop the highest-quality product based on customer specifications. Customers who buy ice cream mix from Classic Mix Partners are assured a consistent, delicious product every time. Because of this, we have a national reputation for formulating and producing a variety of premium ice cream mixes that feed the growing popularity of innovative products served at restaurants, ice cream stands and ice cream shops. We develop a collaborative partnership with each and every customer to ensure we not only meet but surpass expectations. We will work one-on-one, getting to know your customers, equipment and processes, so that you will be assured the right product. We offer standard ice cream mixes, but also can develop a custom formula just for you. Our ice cream mix comes conveniently packaged in resealable bags. 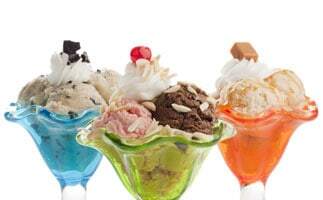 If you are looking for one of the best dairy desserts, contact your Classic Mix Partners sales team at 800.722.8903 to speak to an expert about which premium commercial ice cream mix is right for you.